Dr. Thomas A. Morrison was named Indiana University’s first vice president for capital planning and facilities in 2009. In this position, Morrison serves as IU’s chief capital, facilities, planning, and real estate officer overseeing all facility-related operations, acquisitions, and capital projects. He also serves as a liaison to state and federal agencies for all capital-related items. Morrison maintains responsibility for the physical infrastructure and development of IU’s campuses, encompassing a real estate portfolio of over 800 buildings with a value of nearly $8 billion. He has overseen planning and construction expenditures exceeding $2.4 billion and the completion of numerous new major capital and renovation projects. Under Morrison’s leadership, IU also has instituted a $1 billion repair and rehabilitation plan that has been successful in addressing the university’s goal to eliminate its deferred maintenance backlog by 2020 as well as perform continued repairs and renovations as they arise. 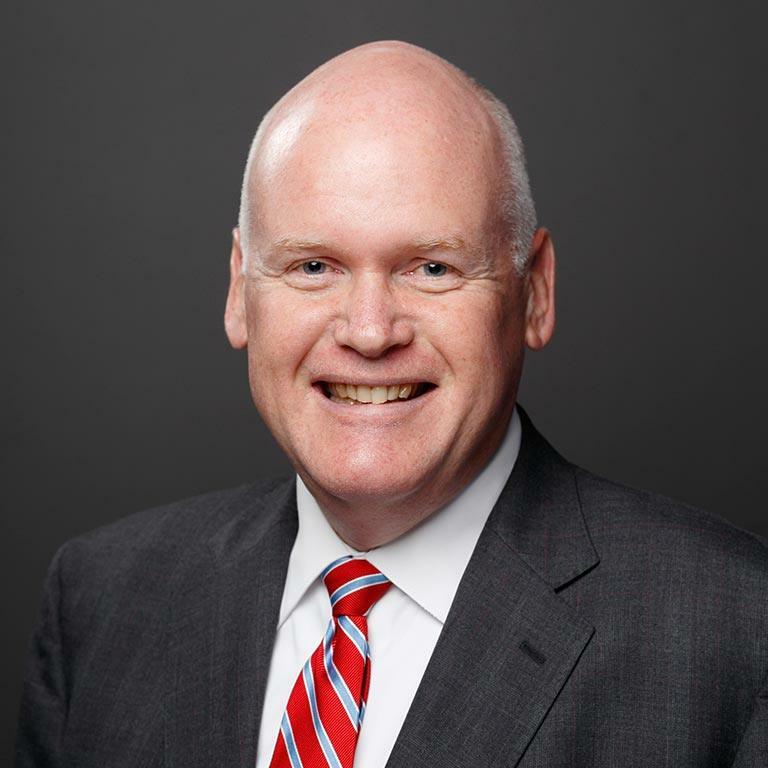 Morrison previously served as IU’s chief liaison and representative to the Indiana General Assembly and other state agencies as associate vice president for public affairs and state relations. Prior to coming to IU, Morrison held leadership roles at Ball State University and the University of Virginia. Morrison holds a doctorate in higher education administration from Ball State University, a master’s degree from the University of Maryland and a bachelor’s degree from the University of Denver.